Looking to renovate your home’s interior or exterior in Lauderdale-by-the-Sea, Florida? You came to the right place! We stand out from our competitors for our experience, value and selection of services. 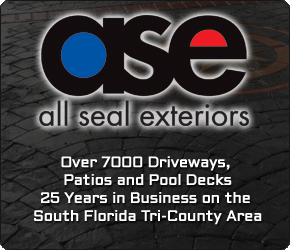 After all, we are the #1 Choice in Stamped Concrete and Pavers in Lauderdale-by-the-Sea.